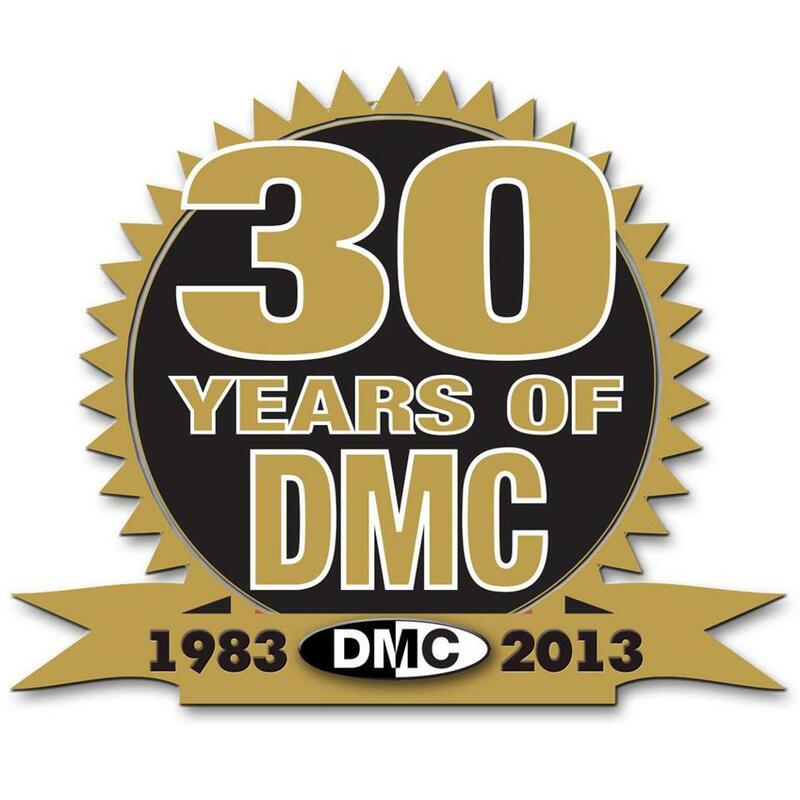 DMC pioneers of the DMC World DJ Championships broke the boundaries of the DJ World in 2011 when launching the enormously successful DMC Online DJ Championships. We now head into Year 3! The Online DJ Championship is an annual event which promises to secure the art of the DJ for years to come placing it before a global audience and opening the DMC competing arena to every DJ in the world. DJs! Its time to prepare your 2 min entry to take part in the biggest DJ Online competition in the world! The 2013 DMC Online Championship launches on Friday 22nd March. The format of the Online Championships will commence with contestants uploading a filmed two-minute performance followed by two-week public voting. The public’s Top 10 will then be judged by DMC World Champions who will decide which 3 DJs from each round to progress to the Online Final. In the Online Final the DJs will require to upload a full 6 minute set with public voting leading to the ten most popular who will then be judged by former DMC World Champions. Any DJ or aspiring DJ can now take part in the biggest online DJ competition in the world. Stage 1: DJs upload a filmed 2 minute performance. Stage 2: Over two weeks the public voting decides the best ten DJs. Stage 3: The Top 10 are judged by DMC World Champions who decide which 3 DJs from each round to go through to the Online Final. Stage 4: After 9 x 2 week heats, the DJ Finalists must upload their full 6 minute performance for the final. Stage 5: The public once again decide their Top 10. Stage 6: All DMC World Champions are invited to vote to decide who is to become the DMC Online DJ Champion 2013. We are proud to say there is no more respected company in the world amongst DJs and their millions of fans. There is no better DJ Competition than the DMC World DJ Championships and no better DJs prowling the earth than our National and World Champions. Site launches and Uploads begin: Friday, March 22nd 2013.